Sail with A Yacht Charter Zadar. Sail with us! What to Visit in Zadar Area? One of the most famous destination worth visiting in North Dalmatia is the historic town of Zadar. For those who love Nature, there are three National Parks in close vicinity to Zadar: Paklenica, including its canyons; the famous Krka and its marvellous waterfalls and the Kornati National Park with its numerous islands and islets and rich aquatorium. Some other popular destinations include the coastal towns of Nin, Sukošan, Biograd, Makarska riviera (with numerous small coastal villages and ports), Skradin, all the way down to Vodice and Šibenik; the islands of Cres, Rab, Pag, Lošinj, Silba, Vir, Ugljan, Pašman, Zlarin, Murter beautiful Bay of Telašćica on the island of Dugi Otok and many more. 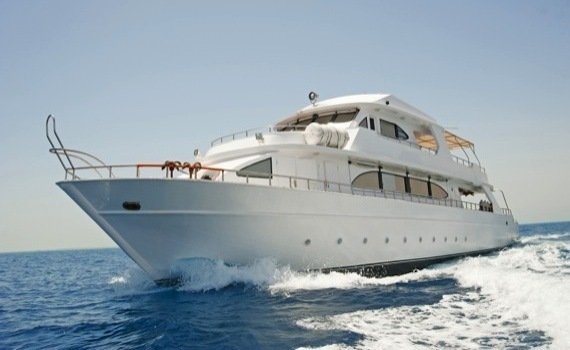 What to choose - Crewed or Bareboat Motor Yacht? There are three types of charters: bareboat, skippered and crewed. The bareboat yacht charter comes without a crew and is allowed only if you are a licensed skipper which you need to prove. A security deposit will be required before you can charter a boat. With skippered yacht charter, you rent the boat and a skipper who will steer the boat, propose the route you can sail and keep you safe, as well as provide you with some "trade secrets" and local knowledge of your sailing destination. Crewed charter offers maximum comfort and relaxation with the crew who navigates, sails and prepares the meals reflecting local cuisine. You are free to decide on the itinerary. Clean, modern lines and up to the minute styling of this sport cruiser add up to enjoyable sailing. Maximum comfort and luxury! A 40' motor yacht offering stunning habitability, new technology and innovative design. Perfect visibility and easy handling make her a perfect choice! If motor yachts are your choice for the best sailing vacation in Zadar, take a look at our other pages designed to give you detailed information on motor yachts for charter. 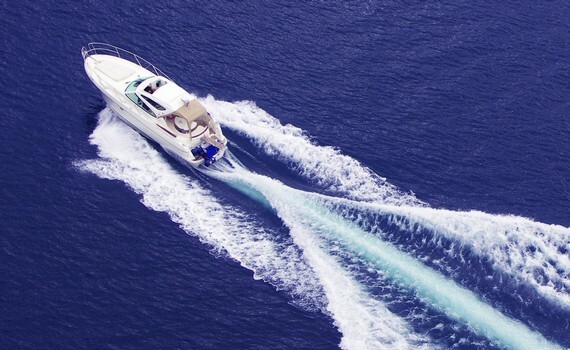 Explore the Power Boats Charter page, giving you information on why power boats are the best choice for charter, providing an overview of the types and sizes of power boats and offering you some useful chartering tips for the best charter vacation aboard a motor yacht. 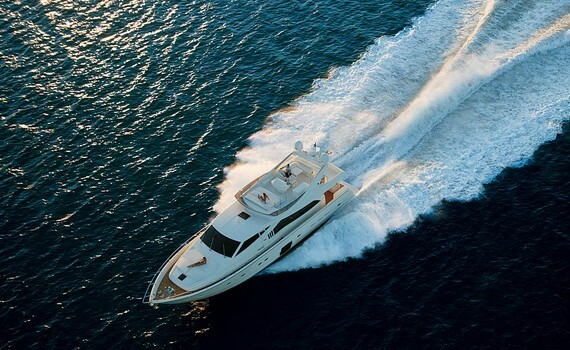 Get to know the key features of different Azimut motor yacht ranges or explore Ferretti yachts. 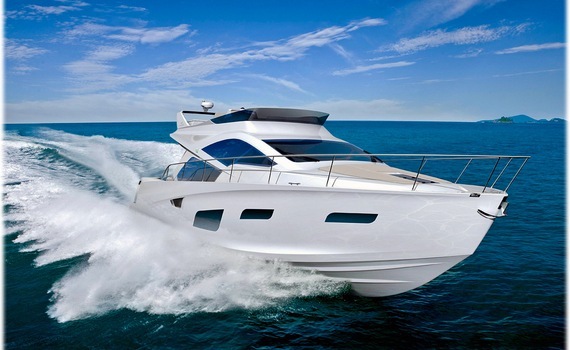 Visit the Fairline motor yacht page and find out how to rent Fairline yachts. The choice is yours!